MEMPHIS, TN (THE WIRE PRESS) – Something is definitely wrong with modern music today? That’s what many on social networks and in-conversation with each other are saying. One issue many believe is not being addressed today is how music today demeans women. Hip hop is one genre many believe demeans particularly black or African-American women. Furthermore, many would say that the dark-skinned black or African-American women are not well represented or nearly at all acknowledged in music at all. 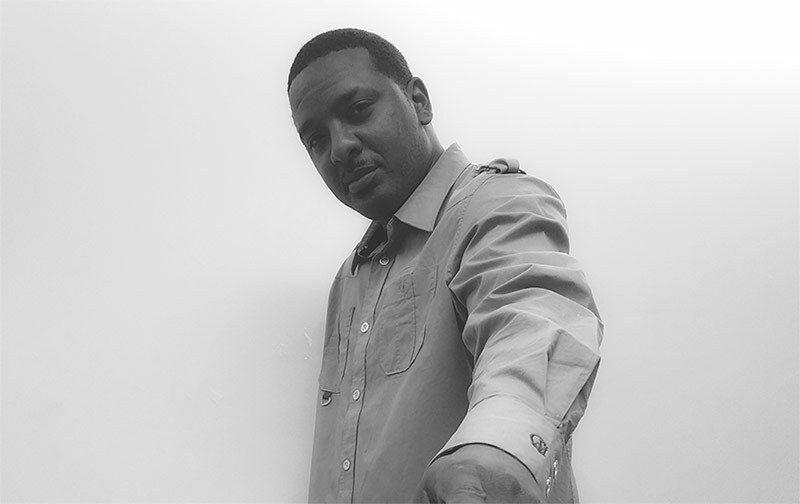 Rapper Paul Mahsahn, who hails out of the music-rich city of Memphis, TN, has addressed this specific issue with the conscious hip-hop music single entitled “Ms. Jetblack,” which was hailed as a genius record with groundbreaking potential by the late, great program director Ernest Simms of Force 3 radio network who granted the record live airplay on stations 104.9 FM, 105.3 FM Arkansas, as well as 98.7 FM Clarksdale, Mississippi. The song is also growing in more radio station support from DJs and stations like Dj Big Beatz at 87.7 FM in Boston, KDGR.fm in Los Angeles, HOT 104.1 in Atlanta, DJ Swagg in Memphis, DJ Holiday of Atlanta, even overseas at City 105.1 FM in Lagos Nigeria, with more expected but not yet confirmed. Inspired by an internet poll that rated black women the least attractive women on earth, Paul Mahsahn responded with “Ms. Jetblack,” to show his high esteem for black women. Paul Mahsahn has performed at multiple venues throughout Memphis, TN including but not limited to the Memphis Cook Convention Center, Next Level Complex, Southwest, TN Community College, West Helena’s Poison Apple and venues throughout Houston, TX, just to name a few. The “Ms. Jetblack” record has received prominent recognition including being called “a hot and cool record” by the acclaimed DJ Storm, a “strong powerful record” by Howard Q, a record with a “powerful sound” by on-air personality Christie Taylor at WRBO 103.5 FM and more great responses from those who have heard the record. According to Paul Mahsahn, he will continue to push the song “Ms. Jetblack” after a standing ovation at Holiday Inn which led to him being approached by two young black teenage girls between the ages of twelve and thirteen. “The two teens ran up to me crying and told me how empowering my song was and explained to me how they were repeatedly being bullied and made fun of at school. They went on to tell me that they never heard a song that spoke so highly of them in such a cool way and that the song made them feel much better about themselves,” stated Paul Mahsahn. Now, having done his part to address this very taboo and unaddressed issue by many until now, Paul Mahsahn is inviting, rather calling on media to show support and either air a record showing high esteem for the rarely recognized black women — a record not demeaning but praising women in general, by either airing the record or bringing him on to talk about the rarely spoken about misrepresentation or lack of positive representation of black women in music. The music single “Ms. Jetblack” is available on iTunes, Amazon, Tidal, Spotify, X-box Live and other digital media retailers. “Ms. Jetblack” is available for commercial, TV, movie and soundtrack licensing. For all requests and inquiries, contact: paulmahsahn33@gmail.com or by phone: (901) 900-9572.